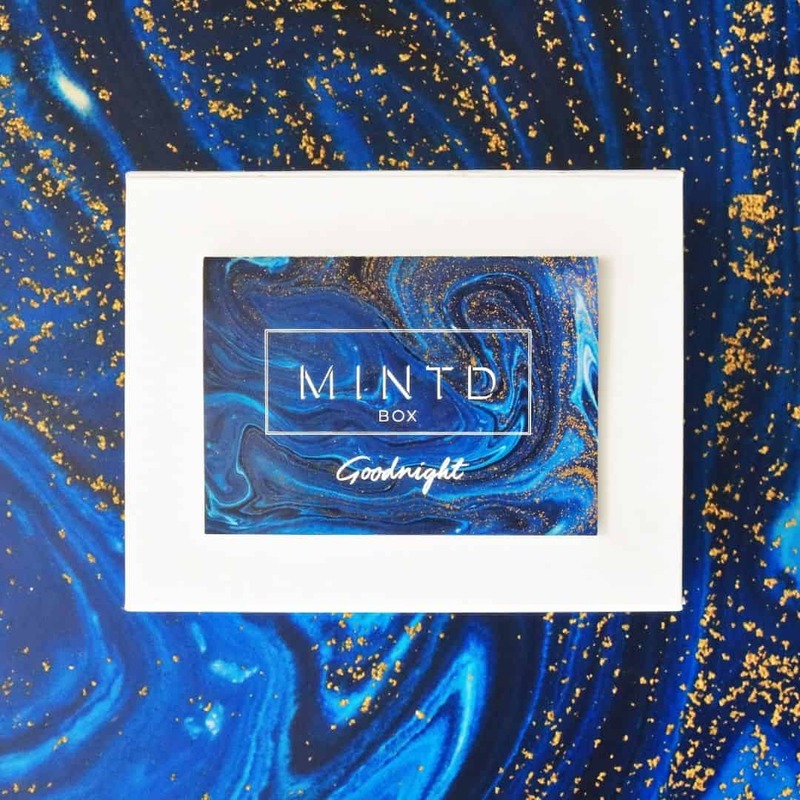 Check out the full spoilers for the April 2019 MINTD Box + coupon! 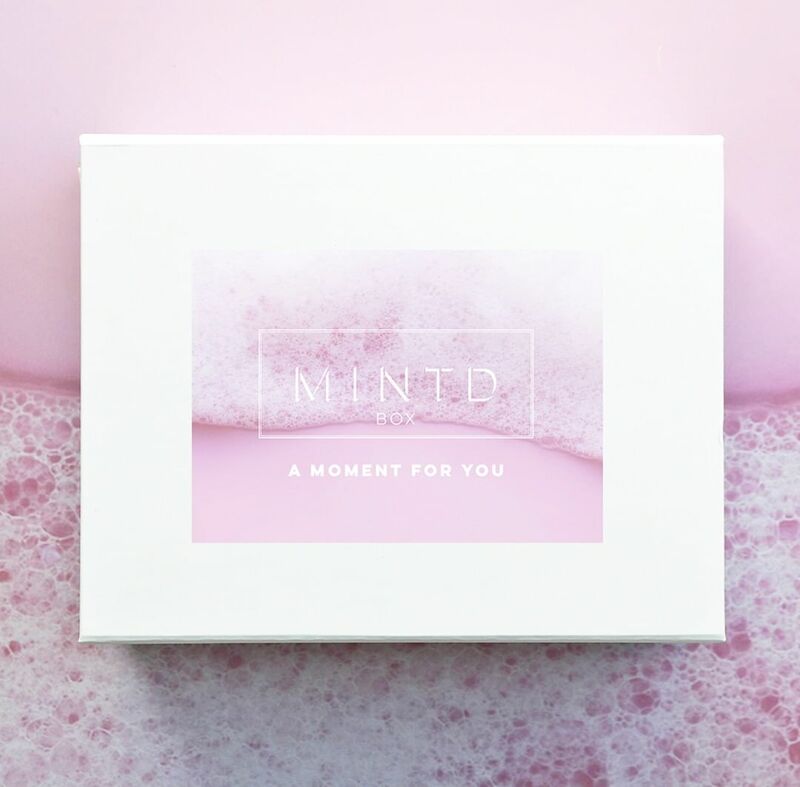 Check out the first spoilers for the April 2019 MINTD Box + coupon! 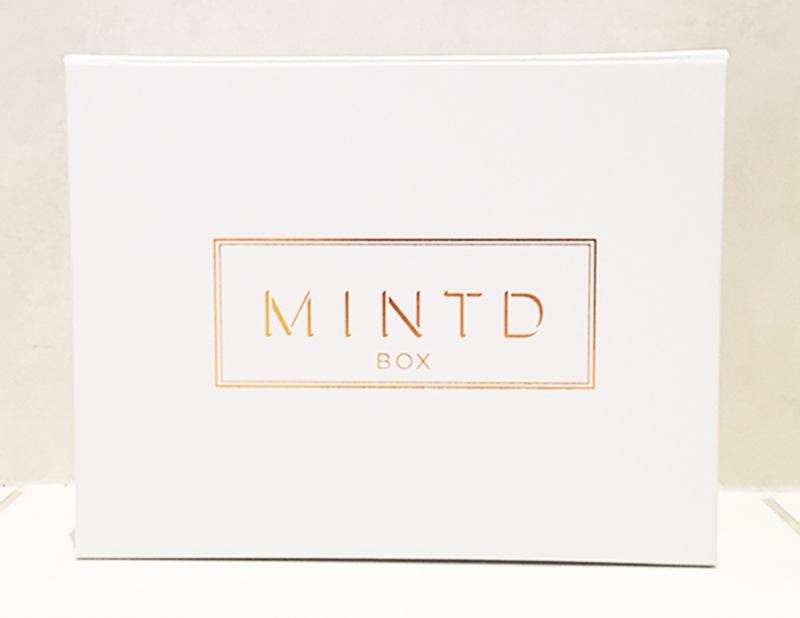 Check out the FULL spoilers for the March 2019 MINTD Box + coupon! 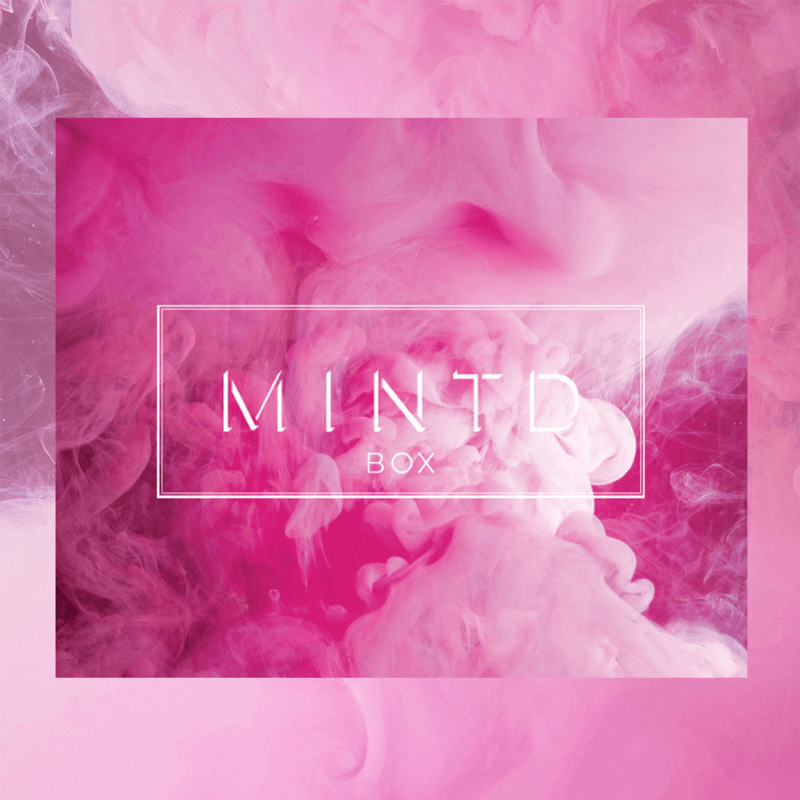 Check out the FULL spoilers for the February 2019 MINTD Box + coupon! 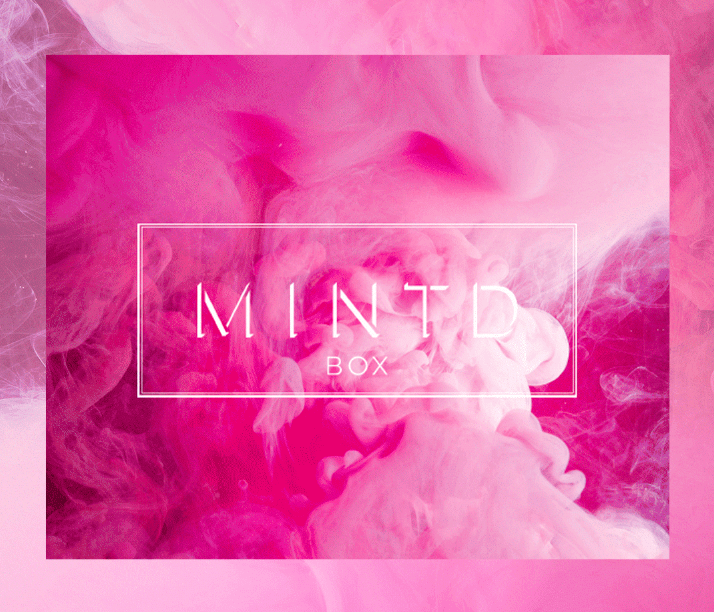 Check out the first spoilers for the February 2019 MINTD Box + coupon! 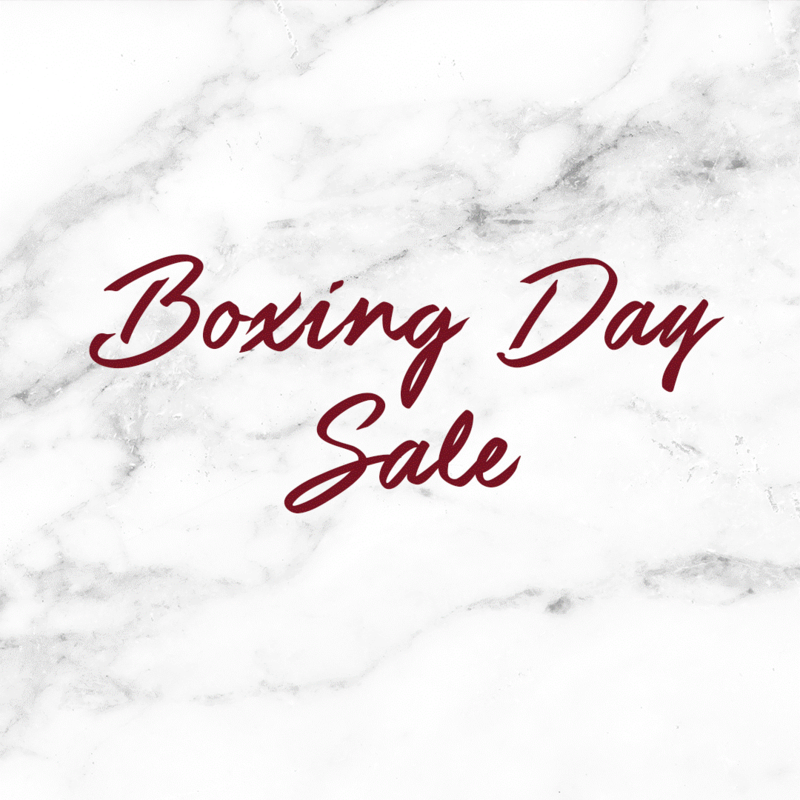 Check out the theme spoilers for the February 2019 MINTD Box + coupon! 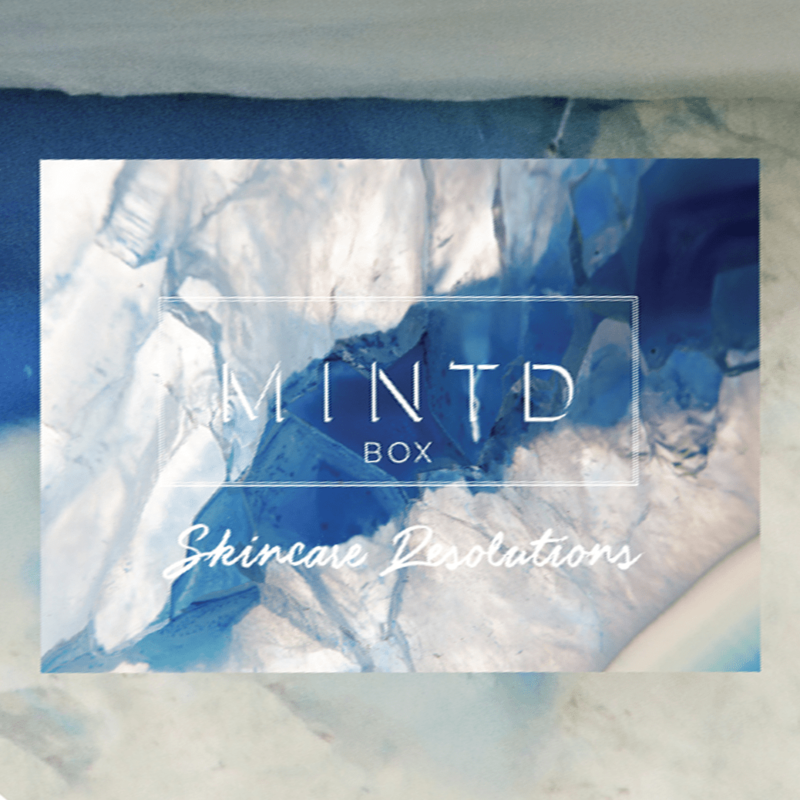 Check out the FULL spoilers for the January 2019 MINTD Box + coupon! Check out the first spoiler for the January 2019 MINTD Box + coupon! 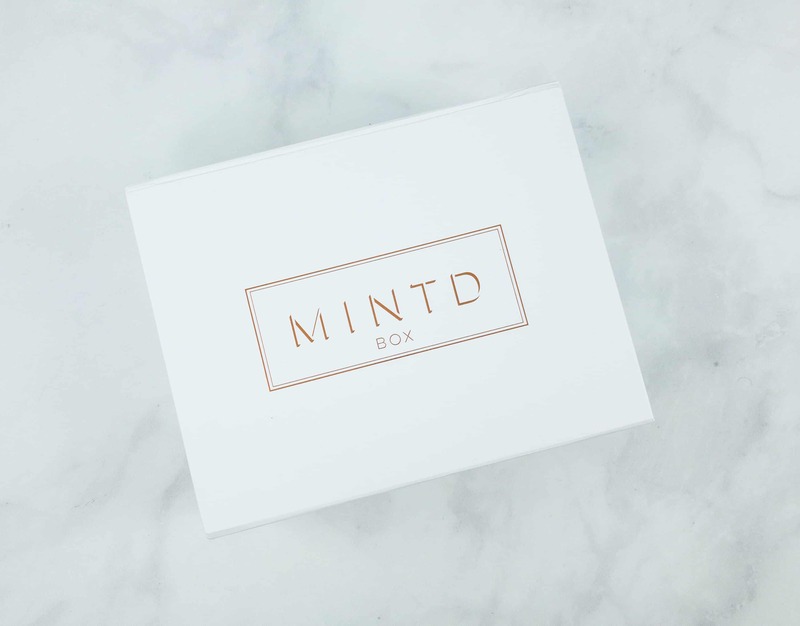 Save up to £30 on prepaid MINTD Box subscriptions – luxury beauty subscription box – this Boxing Day! 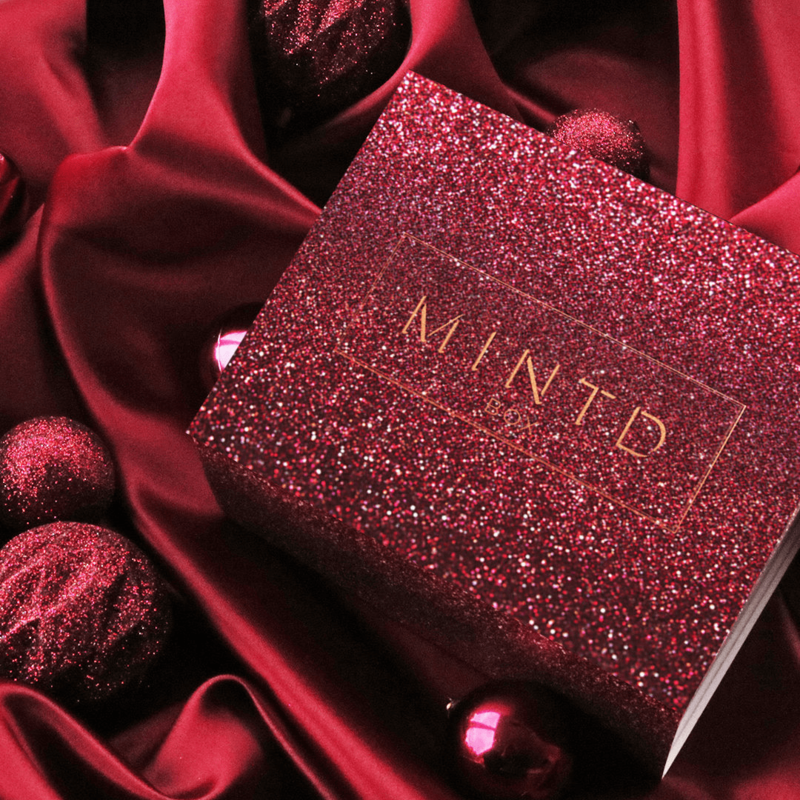 Check out the full spoilers for the December 2018 MINTD Box + coupon! 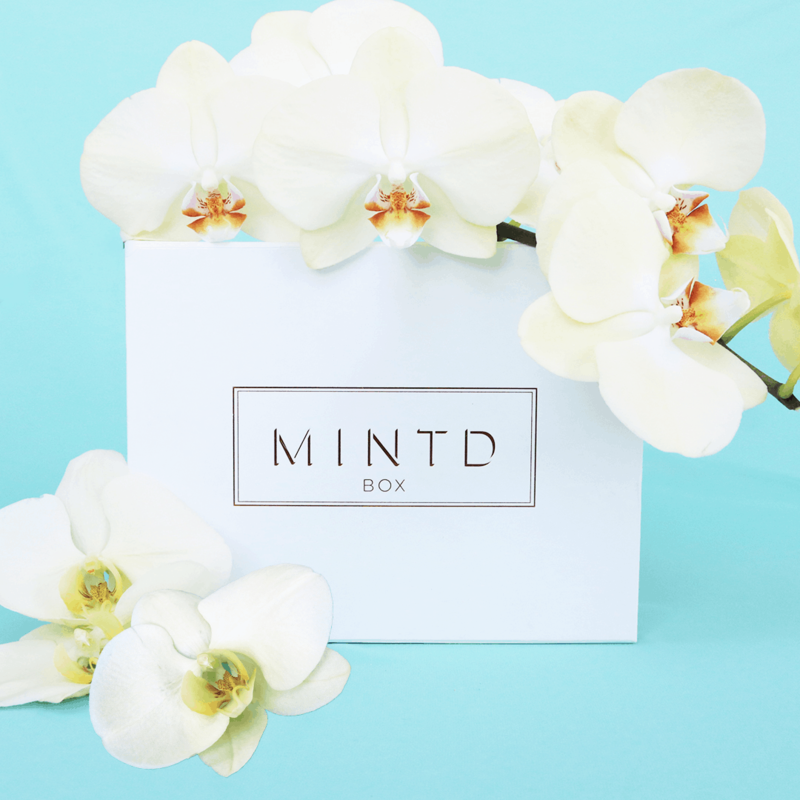 Save up to £30 on prepaid MINTD Box subscriptions – luxury beauty subscription box, ships worldwide! Check out the FULL spoilers for the November 2018 MINTD Box + coupon! Check out the first spoilers for the November 2018 MINTD Box + coupon! Check out the full spoilers for the October 2018 MINTD Box + coupon! Check out the full spoilers for the September 2018 MINTD Box + coupon! Check out the second spoilers for the September 2018 MINTD Box + coupon! Check out the first spoilers for the September 2018 MINTD Box + coupon! Check out the spoilers for the September 2018 MINTD Box + coupon! Check out the FULL spoilers for the August 2018 MINTD Box + coupon! Check out the FULL spoilers for the July 2018 MINTD Box + coupon! Check out the FULL spoilers for the June 2018 MINTD Box + coupon! Check out the FULL spoilers for the May 2018 MINTD Box + coupon! Check out the FULL spoilers for the April 2018 MINTD Box + coupon! Check out the FULL spoilers for the March 2018 MINTD Box + coupon! Check out the FULL spoilers for the February 2018 MINTD Box! Check out the FULL spoilers for the January 2018 MINTD Box! Check out the spoilers for the January 2018 MINTD Box! Check out the full spoilers for the December 2017 MINTD Box! Available now! Check out the spoilers for the December 2017 MINTD Box!